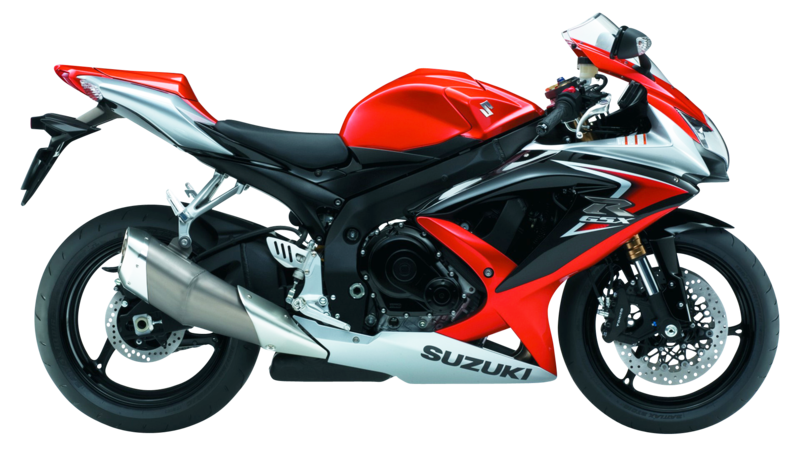 Download top and best high-quality free Sports Bike PNG Transparent Images backgrounds available in various sizes. To view the full PNG size resolution click on any of the below image thumbnail. 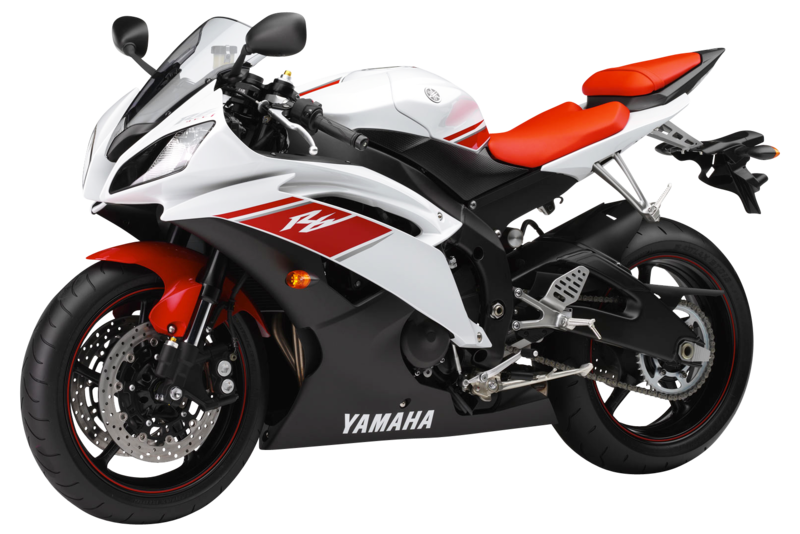 Sport bikes are specially designed for racing or other sports. 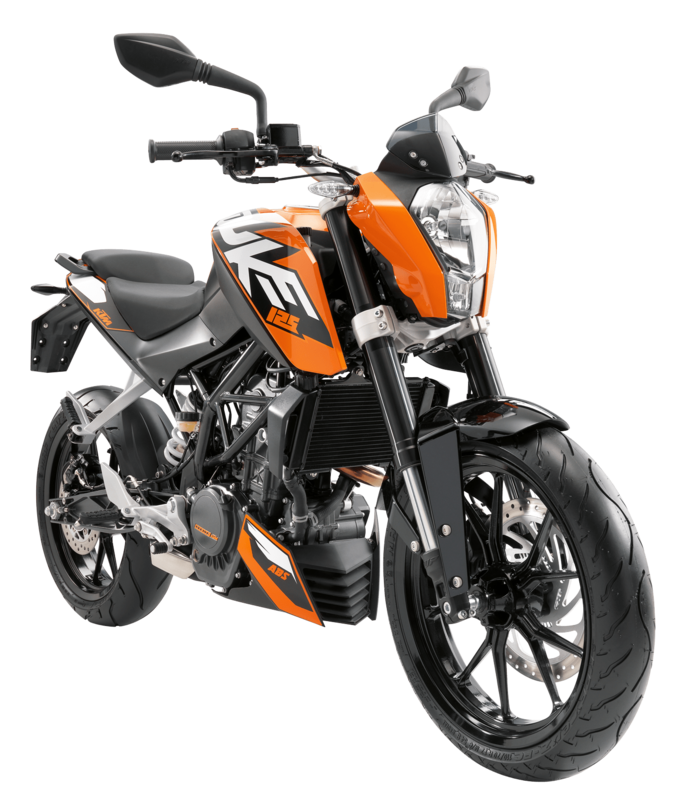 There are some bikes that offer some other uses, as well alongside being sport bike, which can be called variations of two-wheeled sports. 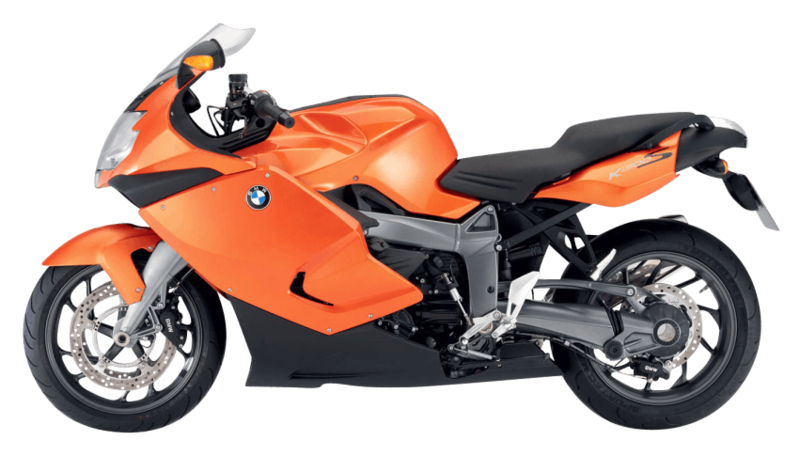 Sports vehicles that offer travel options, such as carrying equipment, comfortable seats and general use, are considered as sport touring. Most often they are used by bikers who travel by bike around the world. These touring bikes are more flexible and lighter. 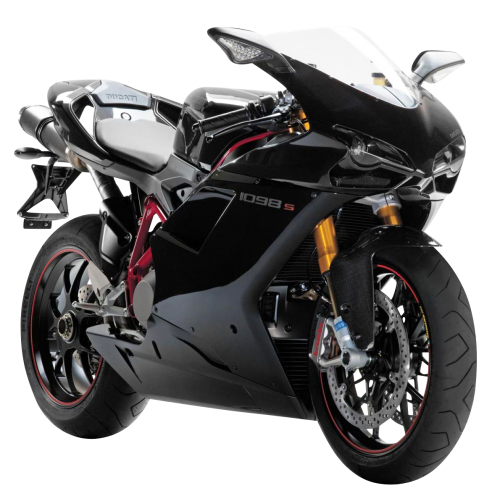 Another type of racing bike is a race replica, which is specially designed for the general public and has functions almost the same as those of sports bikes. 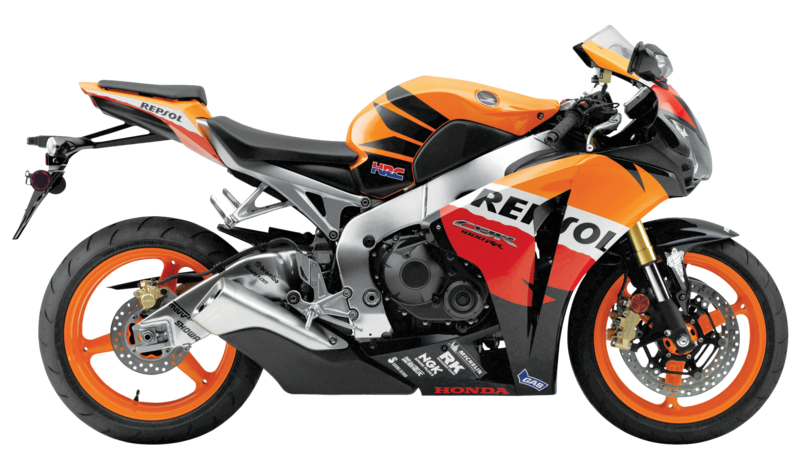 The basic idea of a racing replica is to attract an ordinary person to a sports bike. 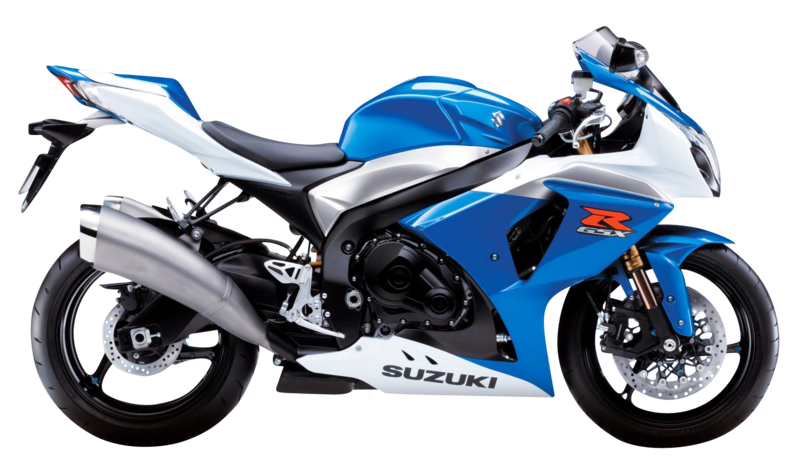 R and RR suffixes are used for replica and race replica. 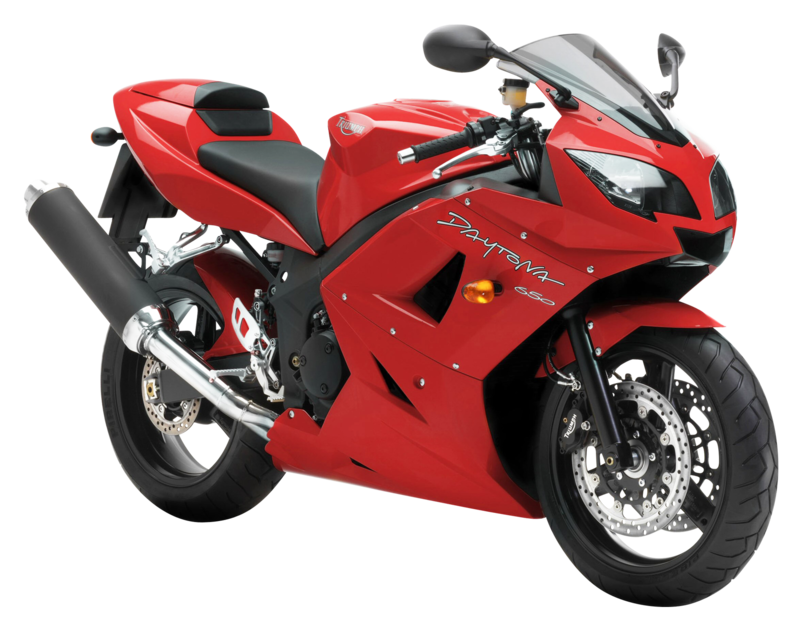 Not only in terms of its use, but a copy of the race is also used to distinguish bikes from the super-age of the bike and some old bikes. During the year naked bikes were introduced. 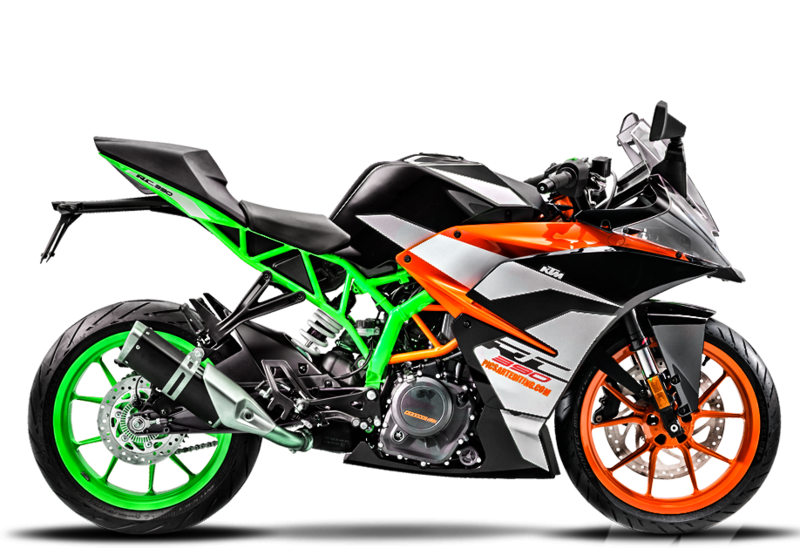 Since sport bikes are bikes specially designed for them, they need specially designed and various elements for their design. 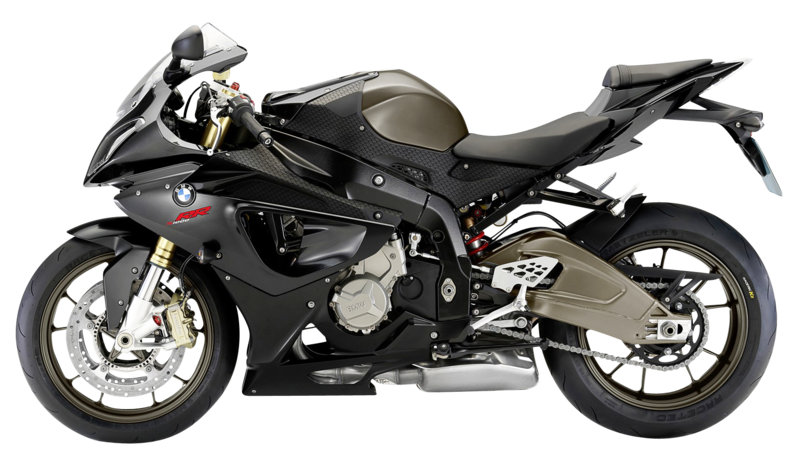 It is important to find out which design elements play a major role in the design of a sports bike. 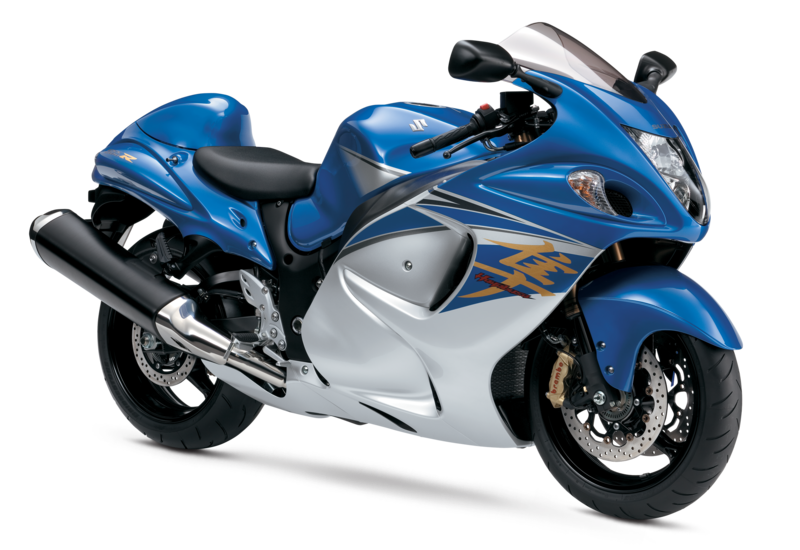 First of all, the rider’s body movement and bike design should complement each other while on road for cause. Thus, sports vehicles are designed in such a way that one corner and bends of the driver’s legs become closer to the body and allow the driver to shift his weight forward, helping to reduce the overall weight of the driver. 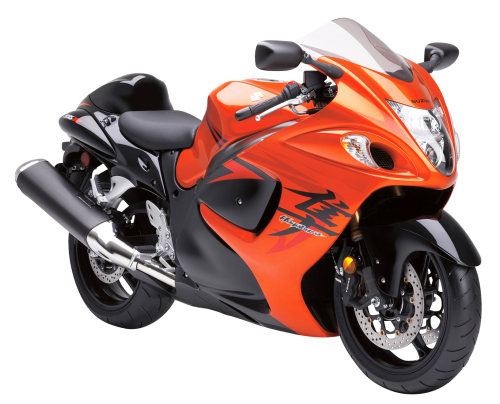 Most often, sports bikes have high performance and heavy engines inside a lightweight outdoor unit. To reduce the weight of the outdoor unit, manufacturers use specialized and expensive high-tech materials. 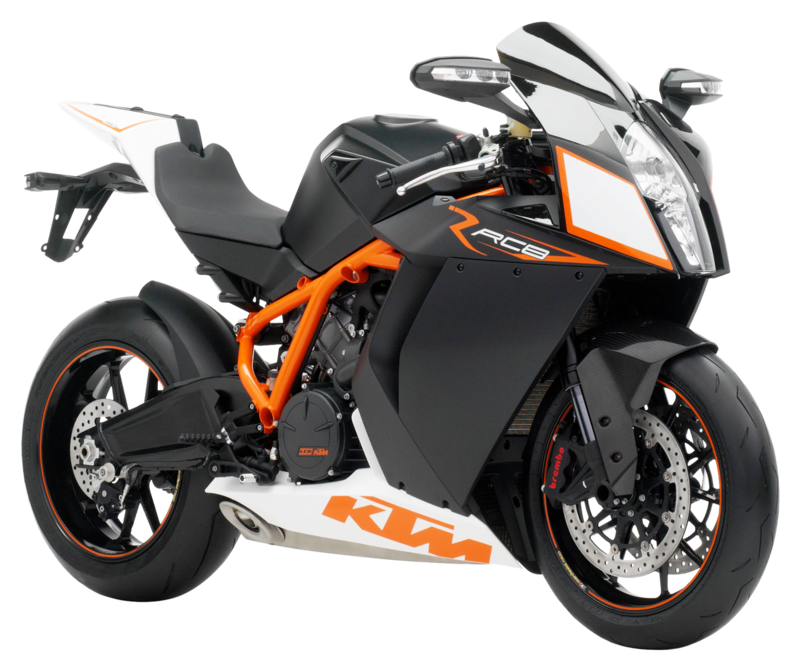 Multi-piston units are used with brake linings and disc brakes to ensure that a sports bike is very necessary for high-quality braking. High quality materials are used to increase the life and stability of the suspension. 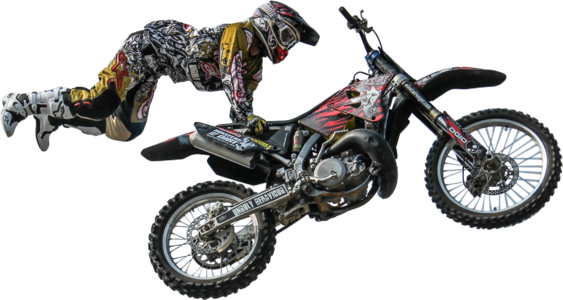 More importantly, make adjustments when it comes to the suspension system. 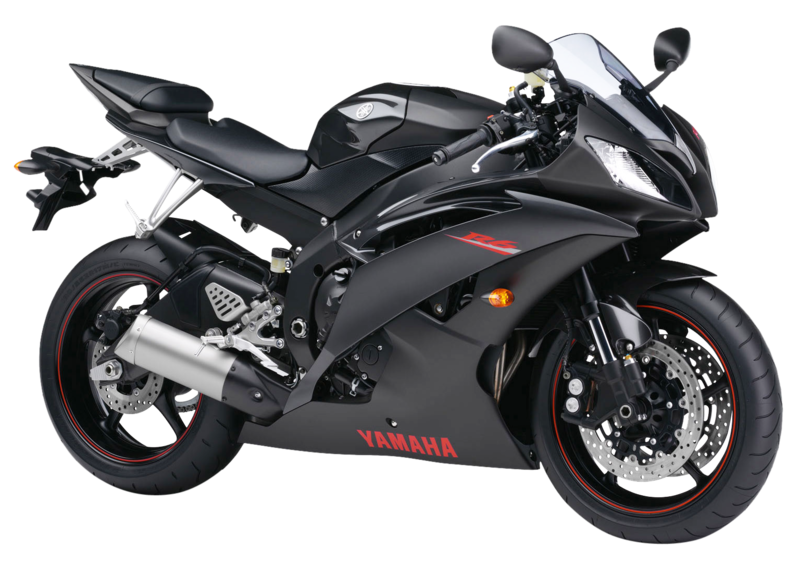 Sport bike tires are slightly different from the tires used in motorcycles. 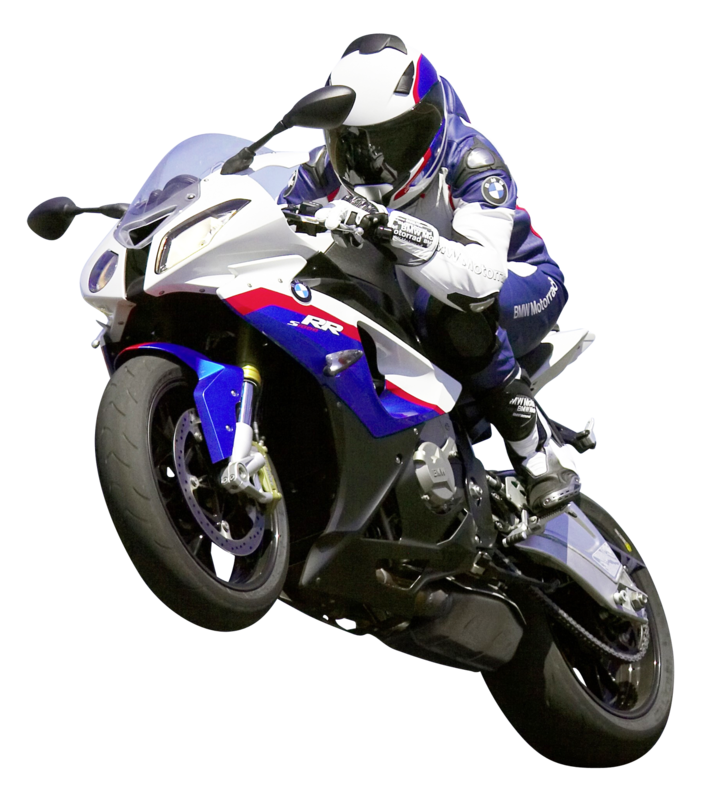 As a rule, larger and larger tires are found in sports bikes to provide better grip and higher speeds. To reduce aerodynamic drag, engineers use ramps in some sport bikes, but this is necessary in all bikes. It also helps the driver to get protection from the wind. 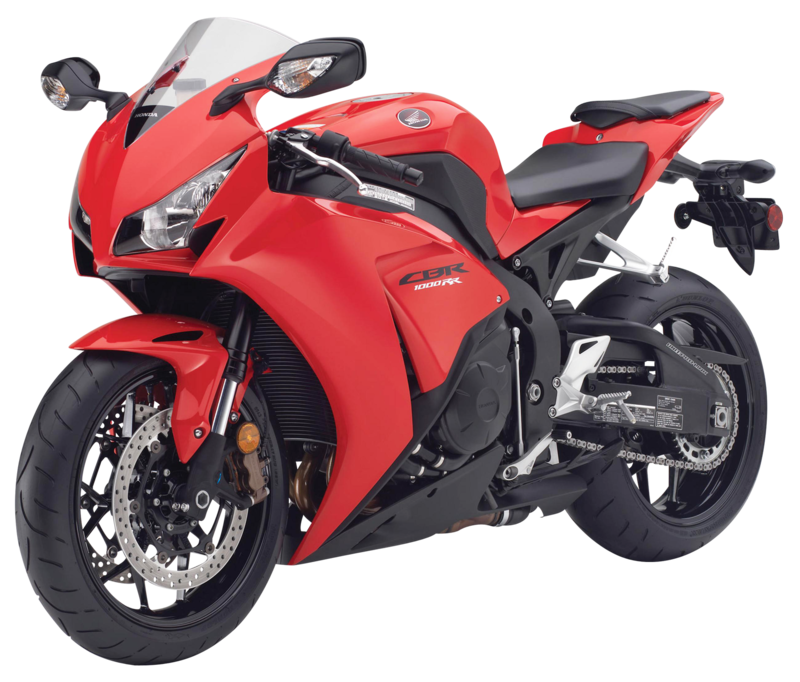 The weight distribution in front and rear, the location and weight of the engine, lighter weight and driver position are designed so that the sports bike can have better acceleration, cornering, and hardness on the road, and high-quality braking. 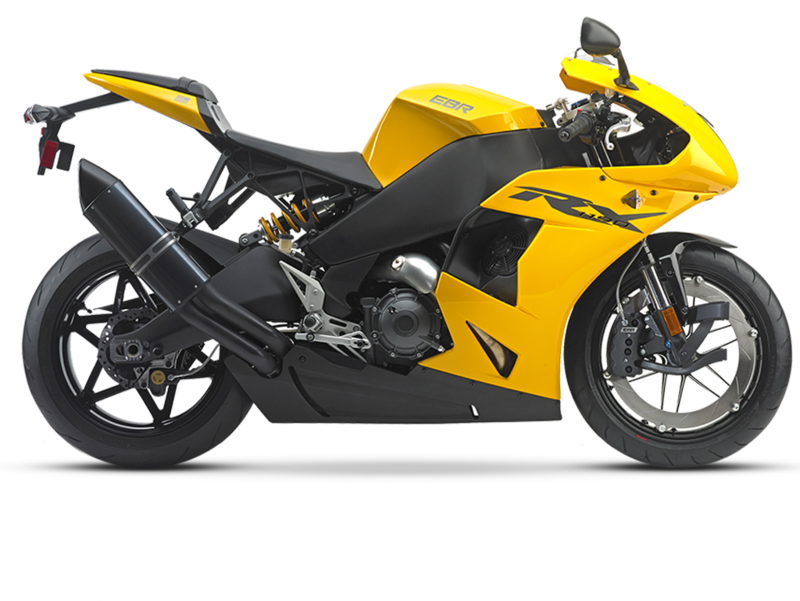 Download Sports Bike PNG images transparent gallery.